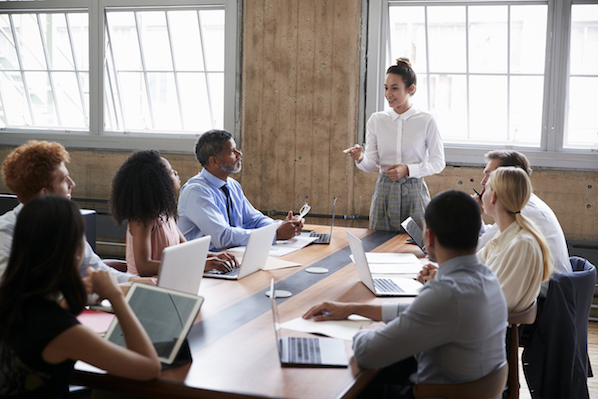 Whether you've recently been promoted to a leadership position, or you've been leading your team for years, it can often seem tricky to discern what being a "good" leader actually means. When you're trying to determine the components of a successful leader, it's easy to fall-back on certain terms we commonly associate with leadership -- words like "assertive", "inspirational", and "confident". 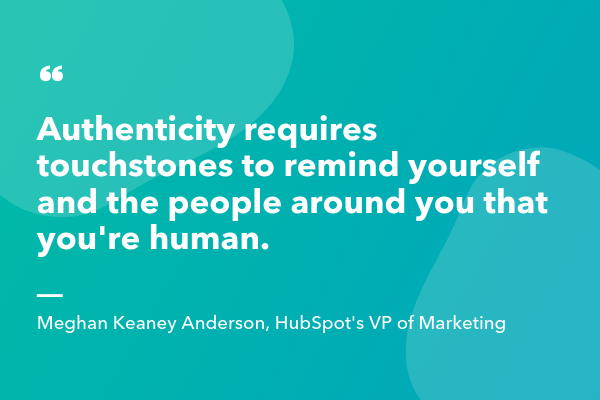 But what about being "authentic"? While the idea of authentic leadership is not a new concept -- it has its roots in Ancient Greek philosophy, which posited that authenticity is an important state of being and enables you to control your own destiny -- it can certainly feel like a novel component of leadership today. I mean, what does "being true to yourself" have to do with anything? In fact, research has shown authentic leadership serves as the single strongest predictor of an employee's job satisfaction, organizational commitment, and workplace happiness. To ensure long-term happiness and productivity out of your team, then, it's critical you demonstrate a level of authenticity as a leader. Authentic leadership is a management style in which leaders are genuine, self-aware, and transparent. An authentic leader is able to inspire loyalty and trust in her employees by consistently displaying who she really is as a person, and how she feels about her employees' performance. Authentic leadership is the single strongest predictor of an employee's job satisfaction. Here, we're going to explore how the Authentic Leadership Theory can help you become a better, more inspiring leader, today. There are four distinct components to the Authentic Leadership Theory. Let's dive into those, now. As a leader, it's critical you have a strong sense of self, including your strengths, weaknesses, and values. It's impossible to demonstrate authenticity as a leader if you're unsure of who you are or what you stand for in the first place. Additionally, by displaying both your strengths and weaknesses to your team, you're able to demonstrate that you have nothing to hide, and don't play games. In this way, you're better equipped to build trust among your team, and when your employee makes a mistake, she'll feel more comfortable admitting her error to you. Self-awareness is also critical for you to grow as a leader, and strengthen other components of authentic leadership. For instance, perhaps you've noticed you don't do a great job at displaying transparency with your team. By acknowledging this weakness, you can take steps to rectify it. Self-awareness is vital for acting appropriately as a leader, and feeling empathy for how your employees might perceive your feedback. For instance, perhaps you feel a conversation you had with your team was demoralizing -- you'd just received some disappointing news about your team's performance, and you'd spoken out of frustration. It's critical you seek feedback from your environment by asking your team what you can do to help them improve moving forward. Additionally, perhaps you can mitigate these issues in the future by regularly practicing self-observation, so you're able to notice, in the moment, "I am very frustrated right now, so I will wait until I am calm to have this conversation with my team." Passive aggression, subtle messaging, and convoluted feedback have no place in leadership. To truly foster authenticity, it's critical you remain genuine, straightforward, and honest with your team. Let them know where they stand -- if they mess up, tell them. While it might seem counterintuitive -- "How will I become close to my team if I am often providing constructive rather than positive feedback?" -- it works in your favor in the long-run, as your employees trust that you are not "hiding" your true feelings regarding their performance. Transparency and honesty must be encouraged from the leadership level if you want your business to be successful. For instance, when Former President and CEO of Ford, Alan Mulally, began working at Ford, he implemented a system in which business leaders would produce color-coded charts at each of their meetings -- green to signify success, red to signify failure. At the time, Ford was forecast to lose 17 billion that year. At the meeting, however, Mulally noticed every chart was green. He recognized that Ford's culture was one in which leaders hid problems, and avoided transparency out of a fear for job safety. When one leader, Mark Fields, handed over a chart with red on it -- due to a production issue -- Mulally began clapping. His reaction signified the concept that failure can be seen as an exciting opportunity for growth, and honesty should be always rewarded. The following week, he saw charts varying from green to yellow to red. The point is, authentic leadership must start with you displaying behavior you hope to see in your employees, as well. If you aren't transparent and honest, how can you expect your employees to come forward with problems when they arise? 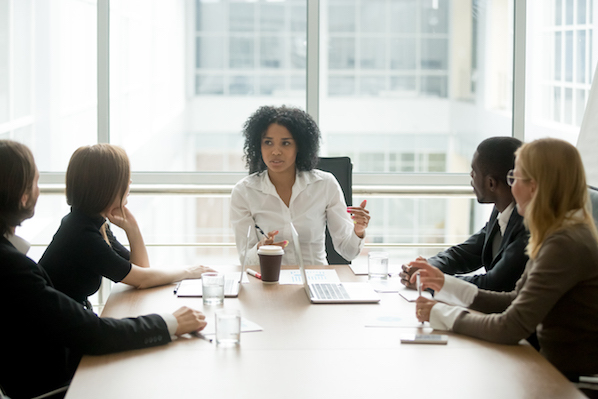 A leader needs to make decisions and stay true to her decision in the face of opposition -- but she must also be capable of receiving and considering alternative viewpoints before choosing a plan of action. When making major decisions, it's important you ask for alternative opinions and remain open to discussion. While it's important you stick to your values, it's equally critical you seek out opposing viewpoints, which can help you see flaws in your initial course of action, or enable you to strengthen your argument by understanding all points of view. Additionally, if you want to be an authentic leader, it's critical you create an environment in which employees feel both safe and encouraged to share their opinions. This ties back to self-awareness -- you must be self-aware enough to accept that your opinion, by itself, is likely biased or partial. By collecting outside feedback, you're able to see more potential weaknesses in your decision. An authentic leader needs to know when to put the needs of the company and its customers ahead of herself and her team. Ultimately, a leader should be focused on doing the right thing for the long-term success of the business -- not herself. Additionally, it's critical a leader have strong ethical values and integrity, and exercise these traits even in the face of tempting shortcuts. For instance, let's say your employee comes to you with a "make money quick" scheme -- his idea is to make it difficult for customers to know how to cancel their subscription, so they are forced to keep paying unless they call up customer support. As a leader, it's important you recognize the downfall of this type of decision. While it could temporarily help boost your team's numbers, it's not a decision made out of integrity or fairness for your customer, and won't result in lasting loyalty. "Being an authentic leader means leading by example. It's demonstrating through your actions that you practice the same values and behaviors you expect from your team." She goes on to say, "For example, if you ask your team to come to meetings on time and prepared, you should as well. If you impress upon your team that no task is beneath anyone if it works toward team goals, you should help out with team 'grunt work' every now and again by being the notetaker, cleaning up after a team birthday celebration, and so forth." By being a leader who emphasizes the importance of doing the right thing, you're better equipped to set up your team for long-term success. Ultimately, the four components of authentic leadership are good jumping-off points, but it's important you remember the true meaning of authenticity -- the ability to express yourself as you truly are. 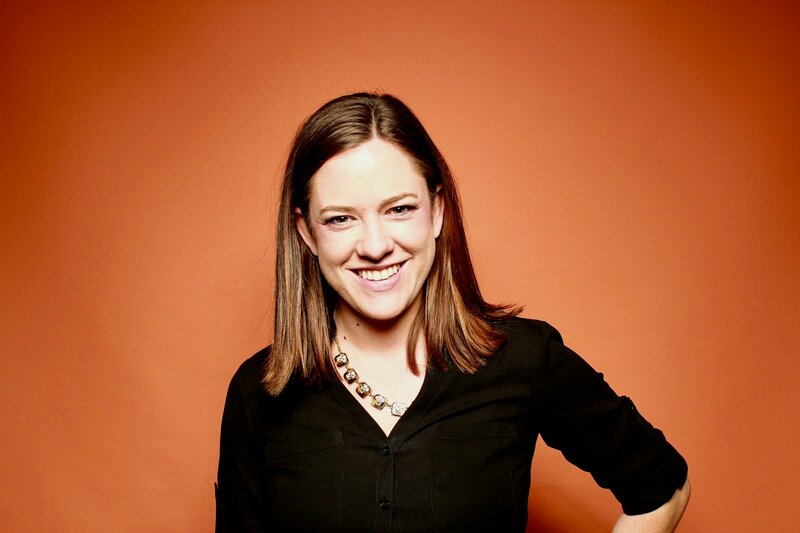 Meghan Keaney Anderson, HubSpot's VP of Marketing, describes it like this -- "It's funny that something so basic as being yourself starts to become harder as you gain responsibility and scope. But the truth is, being authentic as a leader has to be consciously worked at." "There are too many examples of how other people lead. There are no examples of what's authentic to you until you get there. So, you have to search for it." She goes on to say, "You have to create touch-points in the course of meetings, presentations, management that remind you of yourself -- who you are and where you're strongest. When I give speeches, I tend to start with a personal story to set the tone for the rest of the talk, because there's no way to tell a personal story without being myself. When I'm out of my depths on something, or need time to think before a decision, I make sure to say so, so that my team knows I don't always have the answers. Authenticity requires touchstones to remind yourself and the people around you that you're human." Ultimately, authenticity is a leadership skill like any other -- and skills can always be developed (or weakened) over time, depending on your conscious efforts. 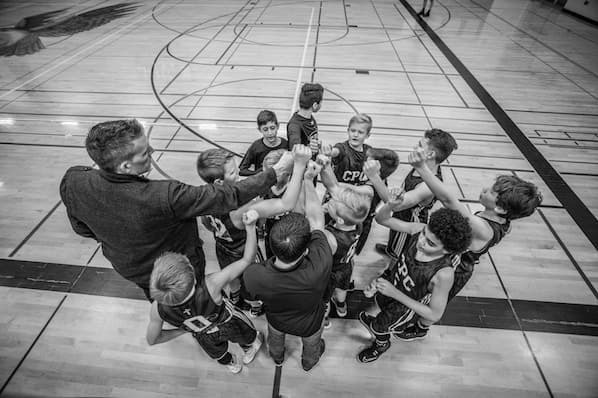 To ensure you're able to lead your team as well as they deserve, it's critical you remain focused on demonstrating authenticity whenever possible.